WhatsApp will soon provide a verified badge to businesses. Initially, the ‘verified accounts’ will be available to select business accounts. The badges will be given after a thorough scrutiny of the information provided by businesses. The new feature, which is in its pilot phase, will help businesses appear more trustworthy, thereby working as an incentive for more businesses to be roped into the platform, reports The Verge. According to the report, if the phone number of a contact belongs to a business account, it earns a green check. However, this feature is currently limited to participants of the pilot phase of the programme. A user will be aware of the other party being a business, as a yellow text bubble will appear in the chat. Additionally, the user will not have the option to delete messages from business contacts, thereby creating a forced backup of chats with these verified business accounts. This feature, however, is not a new one. Facebook, WhatsApp’s parent company, awards a gray badge for business pages that have been verified. Also, another social media platform, Twitter, provides a blue tick to verified account holders. 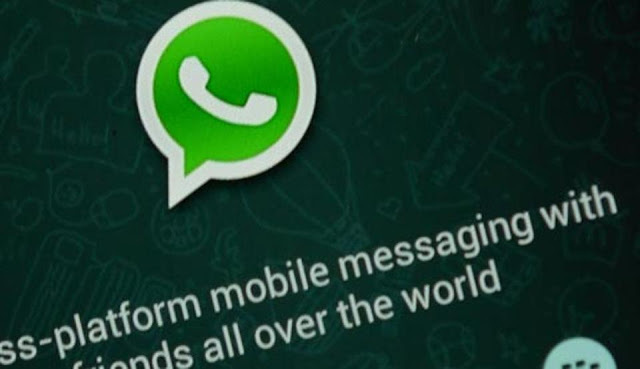 The feature comes a week after WhatsApp introduced text-based updates to its ‘Status’ feature. Aiming to engage its 250-million user base, the firm gave Android and iPhone users the opportunity to share status updates which can be customised, depending on their preference regarding fonts, background colour and so on. Further, by tapping the ‘eye’ icon at the bottom of any Status update, users can view a list of contacts, who have seen their update. WhatsApp buffs can also use the reply button to comment on any photo, video, or GIF. By tapping the ‘reply’ option, the message will be sent in a WhatsApp chat with a thumbnail of the Status update.